Additional Updates Include New Cross-Platform UI, Focus on 5V5, New Game Modes, In-Game Text Chat and More. 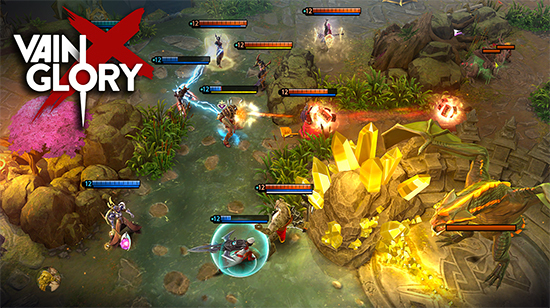 Vainglory, the award-winning next-generation MOBA, is now playable cross-platform with the launch of Vainglory 4.0. Players on Windows, macOS, Android and iOS will be able to match up and party with their friends whether they play on desktop or mobile. Built on the proprietary E.V.I.L. cross platform engine, featuring incredible graphics, precision controls and competitive parity across all platforms, Vainglory is designed for the strategic depth and mechanical skill that you’d expect from a PC title, but playable for free with your friends anywhere on any device, from the highest end PCs to less expensive mobile devices.